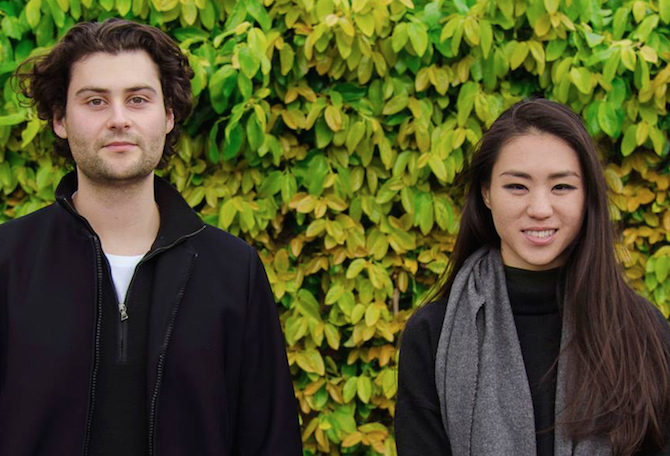 Pricilla Heung and Colby Vexler are graduate architects, teachers and writers. They graduated from a Master of Architectural Design, Monash University. Working continuously in collaboration, they have a long standing interest and engagement with cross disciplinary practice, spanning from text, performances, design projects and an amalgamations of blurred facets. Currently, both Pricilla and Colby are directors of non for profit community platform Parallel _ For Thinking.